As the fireplaces get started up again we’re all wishing we could hide from the impending bad weather and grey days. Some may be planning a winter break on a tropical island, but for those of us who like to be active during the holidays, lying on the beach is not that much of an incentive. You know the Southern Alps like the back of your hand, how about discovering the Bavarian Alps now and adding them to your experiences? Admittedly, they’re a different scale and they’re on the other side of the world, but isn’t that the beauty of a new challenge?! 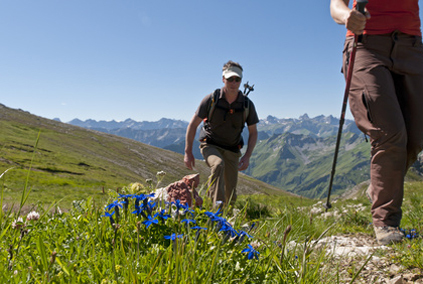 During the Alpine Gems tour you will not only get to enjoy the natural beauty of the Alp region on daily hiking trips, but also discover the architectural wonders and enjoy the European lifestyle of the cities. As summer approaches, the mountains break out in all sorts of glorious colours and the cities’ beer gardens offer regional treats. 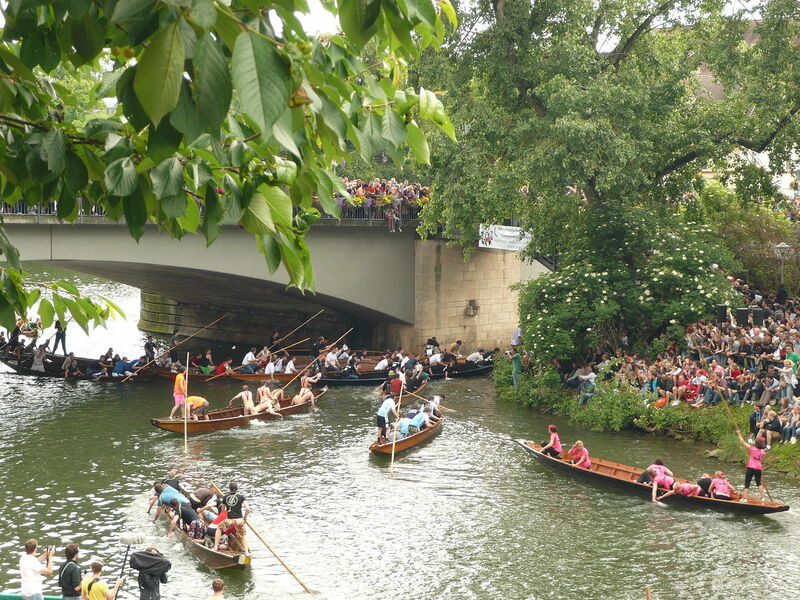 Spring and summer time, as here, is the time for music festivals and other festivities, the punting race in Tübingen in May for example or the wine expo in Munich! But you’re a bit concerned about organising a trip like that and would really prefer to travel in a small group instead of joining hundreds of others. We know what you mean and feel the same. That’s why at Sidetracks we like to have everything organised beforehand so that our customers can arrive and enjoy the trip! If you’d like to see how well we do that, why don’t you join us on a short guided walk in the South Island and get to know the team? Or contact us for some advice or just a short chat.